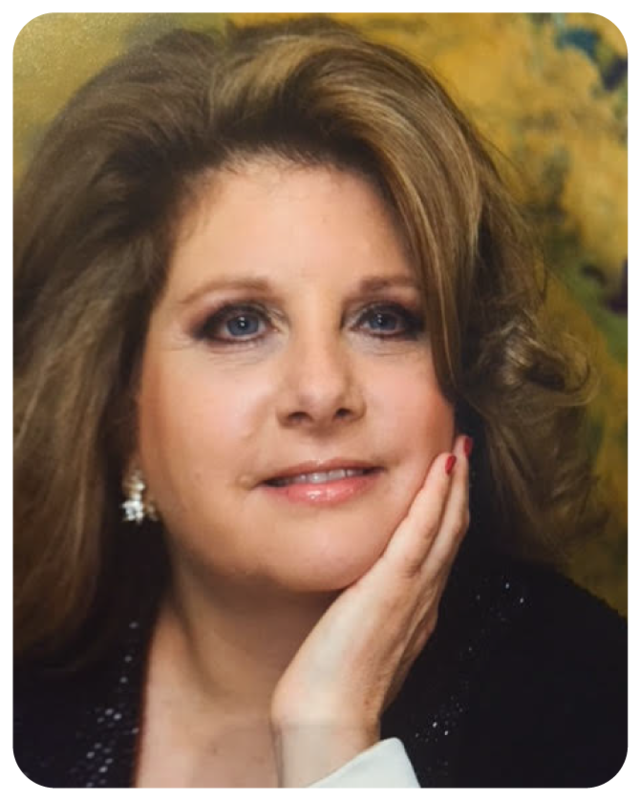 Randy Perskin received her BA degree from Barnard College (Columbia University), and her JD from Fordham Law School. 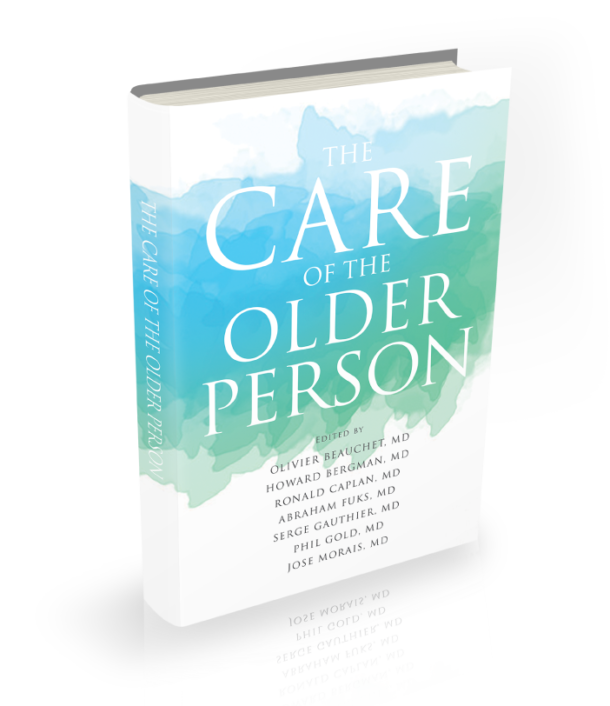 She is a long experienced and well-recognized Elder Law Attorney who is regularly called upon by New York judges to take on the most difficult cases encompassing frailty, dementia, and elder abuse. She is entrusted with the handling of Trusts and Estates.